The Big Fundamental turns 41 today, and in a new twist he can actually celebrate it with family instead preparing for a Spurs playoff game. 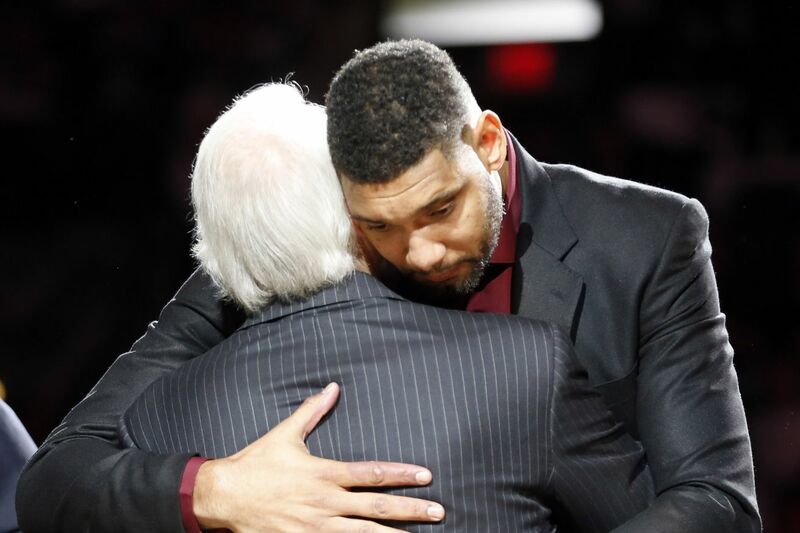 In celebration, here are 21 things you probably didn’t know about Tim Duncan (okay, maybe you did). 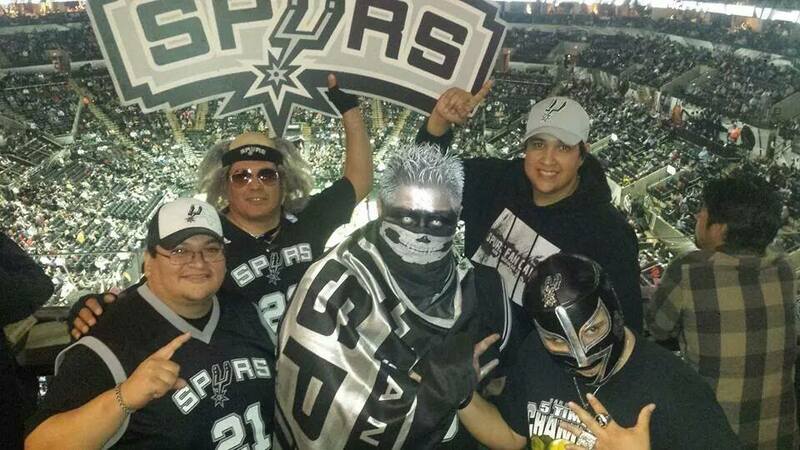 In case you forgot, this was Game 3 of the Spurs eventual first round sweep of the Los Angeles Lakers in 2013. It what their lone, unsuccessful season with Dwight Howard, and Timmy had a throwback performance of 26 points, 9 rebounds, 3 assist and truly frustrated the player who was supposed team up with Kobe (who was injured for this series) to give them another championship run.